There are jobs, and then, there are good jobs waiting for the Qualified Man. But these good jobs require focused effort to secure. Increased competition from robots, to outsourcing, the high cost of advanced training, the shifting trends in the economy, technological innovations, and the input of mega bundles of information have set up more hurdles to jump through today than in just a few decades past. The 21st century man, who keeps in tune with what is happening, can step in front of the line for the jobs that promise a better future. But keep in mind, that to be eligible for desirable lines of work, you need to think and to study the needs and ever changing conditions of the 21st century. You’ll need to look ahead while being able to turn your head in different directions. I read two fascinating articles in the Wall Street Journal (September 5, 2017) entitled, “Bring Back the Work Ethic”, and “The Liberal Arts Are Marketable”, which highlight and basically give the same advice as my book, THE MAN YOU CAN BE FOR THE 21ST CENTURY, urging the modern man to study in order to succeed in today’s work world. The second article in the WSJ “The Liberal Arts Are Marketable” by Randall Stross, speaks about the value of liberal arts. “Undergraduates today often crave narrow specialization in fields that they imagine will be of immediate interest to employers”. Thereby strongly reinforcing the practical wisdom Mr. Funk had spoken about, when he learned about employees through his many years of experience. As CEO, Mr. Funk points out; the specialized skills are only “half of the equation” and “not the most important half”. So, here we have three educated, successful men giving you some sound advice. Before even reading these articles, I had written so much of the same in my book ‘The Man You Can Be For The 21st Century’, when I speak of jobs, job skills and how a 21st Century young man can advance himself successfully. What is it I am really pounding home? “The liberal arts-history, philosophy, political science, religious studies, literature, theater, and the arts (humanities), promote learning of the important “soft skills”. 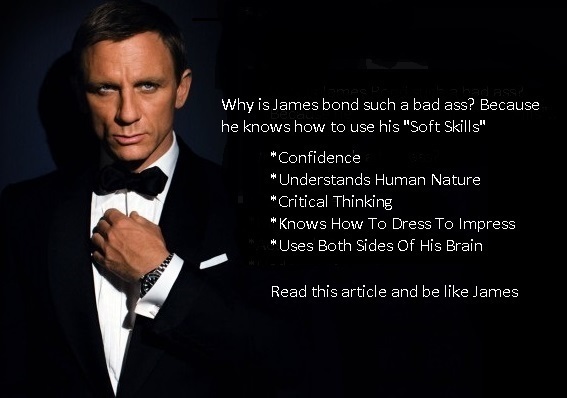 These “soft skills” that I speak of in my book, include: social awareness, manners, communication skills, understanding of human nature, critical thinking, aesthetic sensitivity, and knowing how to dress, which Mr. Funk also brings up in the WSJ article. He states very clearly “so many people are unfamiliar with the fundamentals of work. From knowing how to dress, and showing up on time, to taking directions from a boss.” I pound this home in my book as well. Though I state it a bit differently than Mr. Funk, dressing well, being consistent and disciplined on a daily basis has been a constant in my life and garnered many rewards. 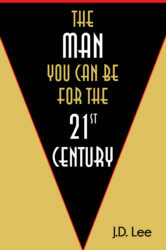 The 21st century man learns the ‘soft skills’ and studies the humanities, as well, as becoming proficient in specialized, potentially sellable skills. How? The man of today updates his education for the 21st century by cultivating the faculties of both sides of his brain. Which I emphasize STRONGLY in my book. That’s right, I’m talking about you! The Man Of The 21st Century! You strive to mine all the strength of the masculine energy not yet released from your body, mind, and spirit. You strive to develop all aspects of yourself as a man and as a worthy member of society. What happens then? You become more than the sum of your specialized parts. 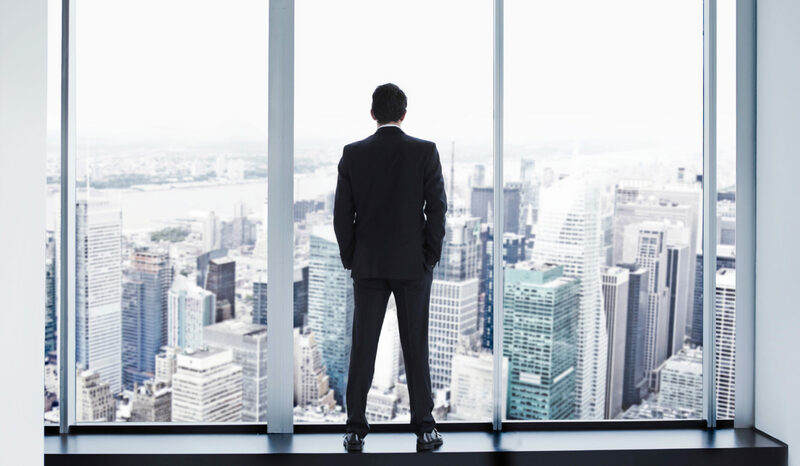 Not only will you grow into a better man, but also become far more worthy and well rounded as an employee, giving you an edge over most of your competitors who’ve not cultivated their “soft skills” and thereby making you a much better prospect for an excellent financial future. As I said in the beginning, you may balk at tapping into your “soft” side. But in this case, it’s highly recommended and crucial that you do tap into your “soft skills” and then you’ll become a man of full strength, because you’ve cultivated your whole self. And girls really dig it! Till next time, take care and don’t forget, you’re a 21st Century Warrior.